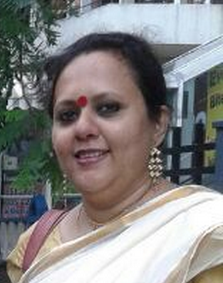 Swati has 7 yrs of experience in end to end recruitment process, counseling and resume writing. With her expertise with engineering and technical profile and experience in both IT & Non-IT verticals, Swati will be your point of contact along with her team members to provide the best solution in the Recruitment vertical. 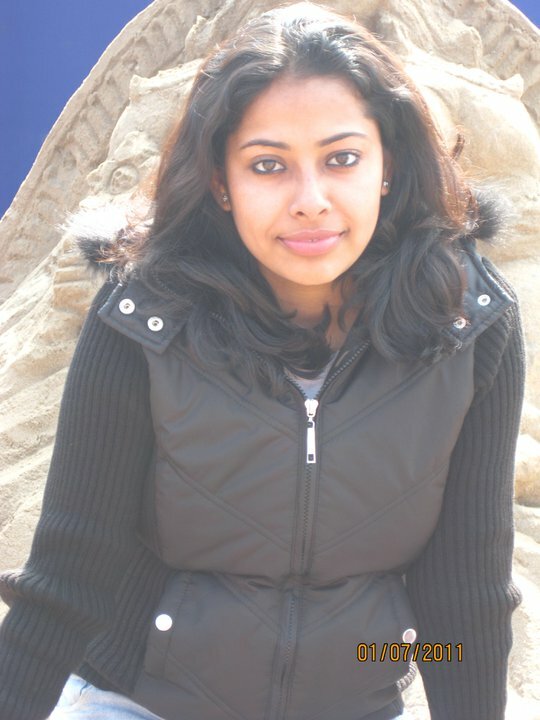 Piyali Phillips is a graduate in Arts ( Political Science Honours) from Rani Birla College . She has been in recruitment for 13 years now and her expertise lies in handling clients across India and outside and finding them the right candidates for each job . She is looking after the Manufacturing & Trading verticals. 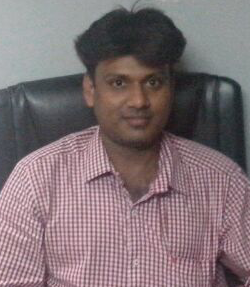 Shantanu is a B.Sc ( OUAT University - Orissa ) and MBA ( Marketing & Systems - Utkal University - Orissa) . Having 16+ years of experience in Recruitment Industry . Heading Staffing Business for India and responsible for hundreds of clients finding the right people for the right job. His personal forte is counseling job seekers and encouraging them to do well in life. He is also in charge of the counseling section of Core. Bachelor in Computer Application(BCA) from Institute of Engineering and Management(I.E.M) and PGDM from Globsyn Business School,Kolkata. Working in Core for 1 year on the operations side with a mix of sales / mis / coordination and technology upgrades in his portfolio.